We love welcoming April back to the brewery for a little acoustic music! 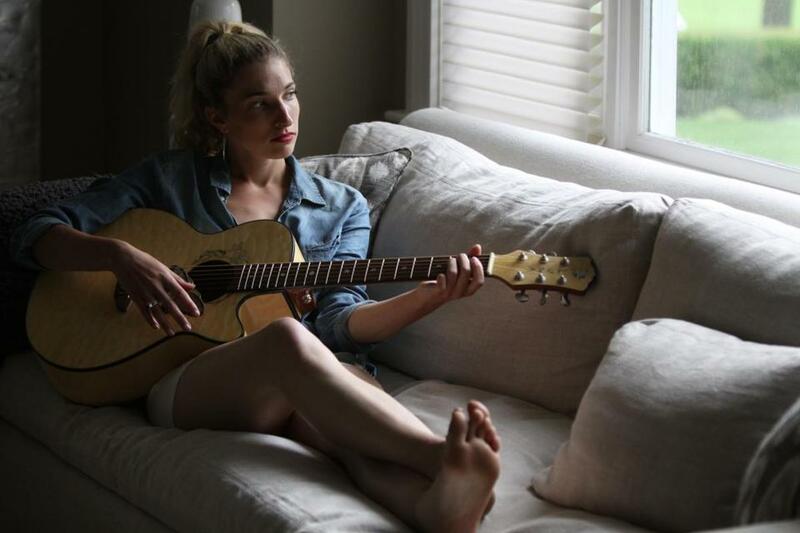 Currently living locally in Boston, Renzella laid down her country roots early, influenced by contemporary artists Carrie Underwood, The Dixie Chicks, Shania Twain, Miranda Lambert and Leann Rimes. Hearing Leann Rimes singing ‘Blue’ left a great impression on April, and was a big influence in peaking her interest in performing at a young age. And good thing it was! Winner of the 2015 NACMAI Songwriter of the Year and 2015 New England Country Music Organization’s New Country Female Entertainer of the Year, in addition to the 2013 New England Country Music Organization’s Most Promising New Female Country Artist of The Year, this classically trained singer is sure to be a country music force to be reckoned with.